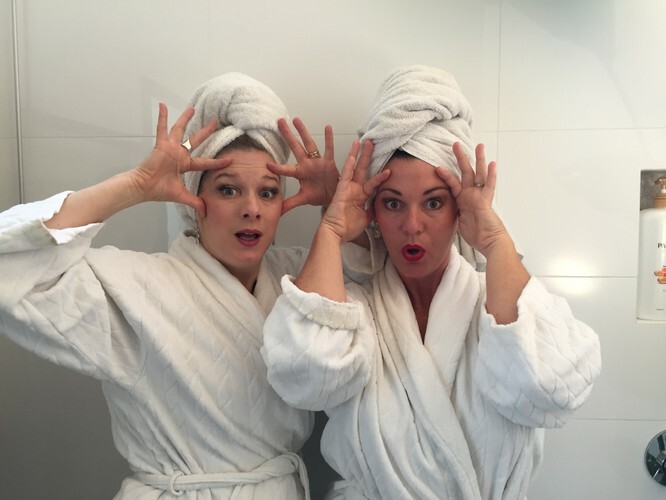 The “Ab-Fab” divas of opera are back with a new show that is set to break the boundaries of modest decorum in a Botox-pumping, lipo-sucking, wrinkle-relaxing cabaret that will take years off your life. 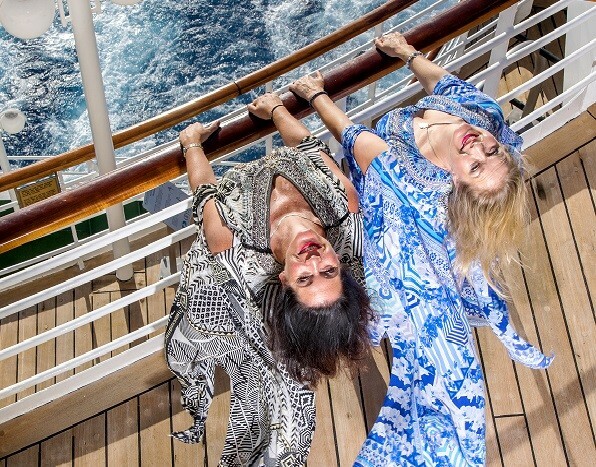 These comic cougars of coloratura will attempt to claw back the years as they explore the dubious joys of being "midults" in a world which worships youth and beauty, flawless skin and stick-like figures. Mortality, vitality and virility are all under the knife as cutting-edge classics mix with the best of Broadway—only their heavenly music is sacred. 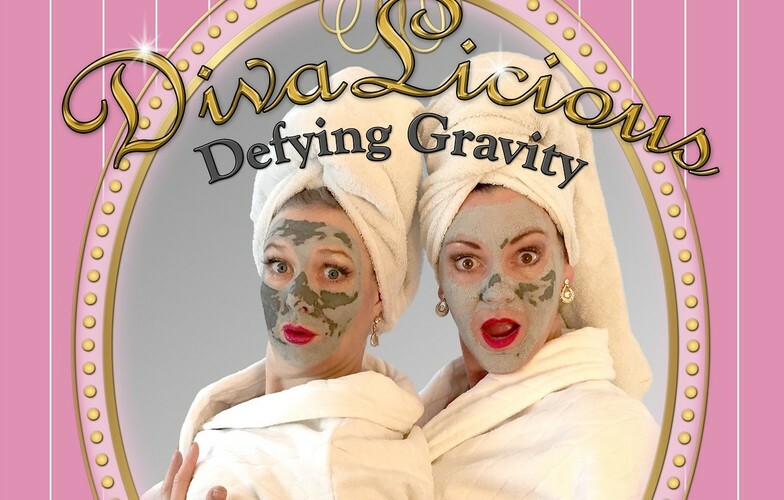 Directed by Nicole Stinton and accompanied by Musical Director on keyboard, David Wickham, plus the groovy sounds of bass and drums, the DivaLicious divas, Fiona Cooper Smyth and Penny Shaw will attempt to defy gravity (and everything/one else) and launch themselves from their earthly existence into the stratosphere! "So if any of these words strike a chord with you—put down your knitting—or your iPhones, book a ticket, and come along for a rumpus ride recapturing life as we once knew it," the Divas concluded. One show only before it goes to Fringe World Festival in Jan/Feb.